The Malaya was founded in 1963 by Wong Tai See, a merchant sailor who migrated to Australia from Hong Kong in the 1940s. 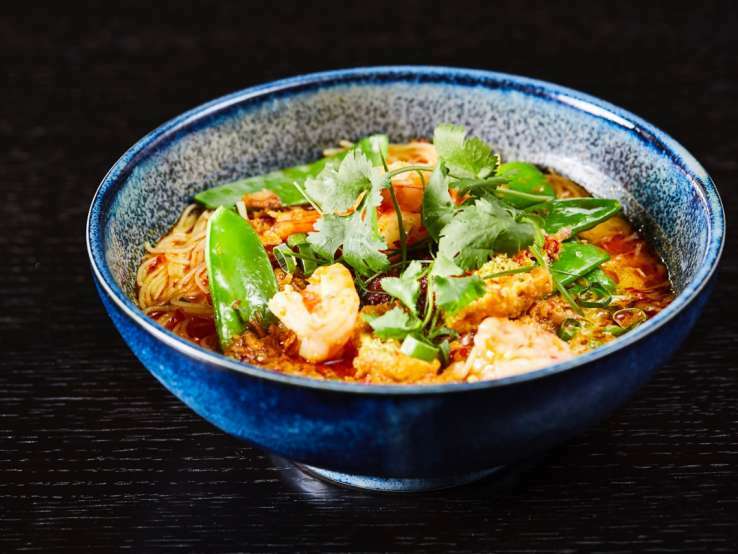 Having to import its own spices from Singapore, The Malaya challenged the then conservative Australian palate with dishes based on the spicy and aromatic Nonya and Malaysian flavours that Wong See had encountered on his travels. 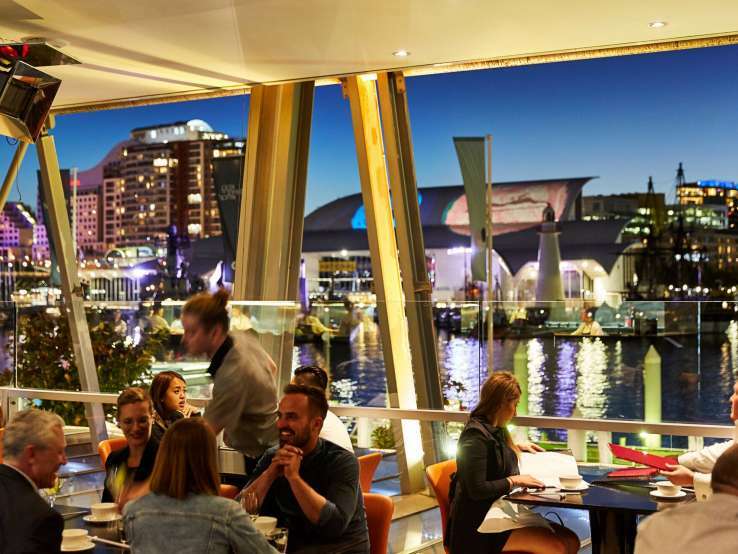 In 2001, the restaurant relocated to King St Wharf and introduced a range of seafood dishes to reflect the new waterfront location – where diners can still relish in the original flavours of this fine dining venue. 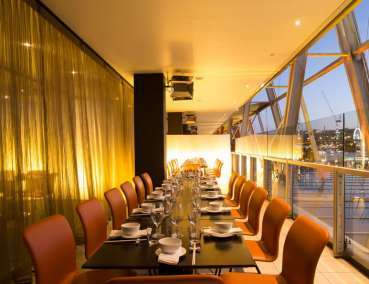 The Malaya offers a range of private dining options perfect for a table for 20 to a function for 300 with sweeping views of Darling Harbour. 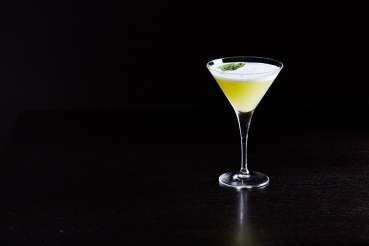 The Spice Room at The Malaya offers exclusive bathroom amenities, kitchen, bar and lounge area for pre dinner drinks and canapés. For enquiries please call 02 9279 1170. Cocktail functions at The Malaya: available for groups from 20 to 200 people. 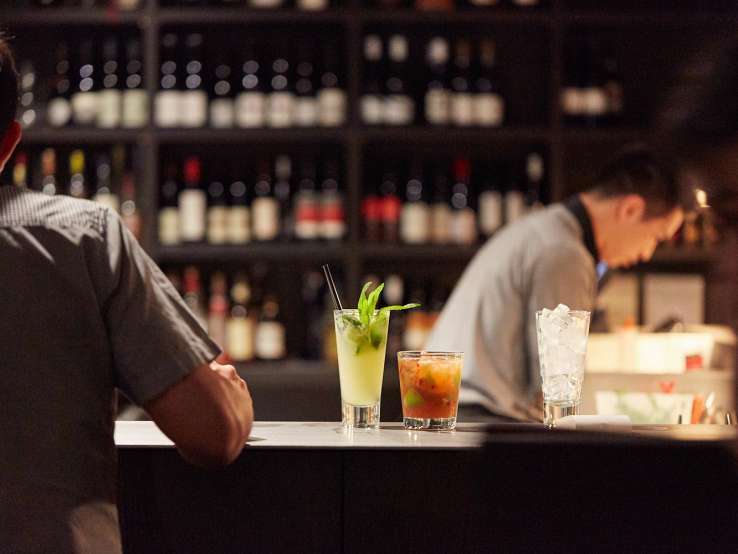 When celebrating with family and friends, or talking business with industry colleagues – entertain with elegance and style on Sydney’s beautiful harbour at The Malaya. 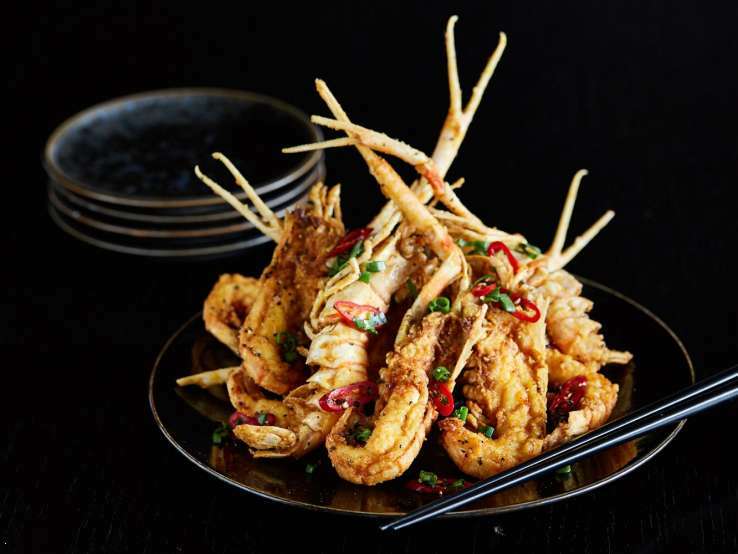 With only a handful of ingredients, whip up your favourite Malaya dish at home! 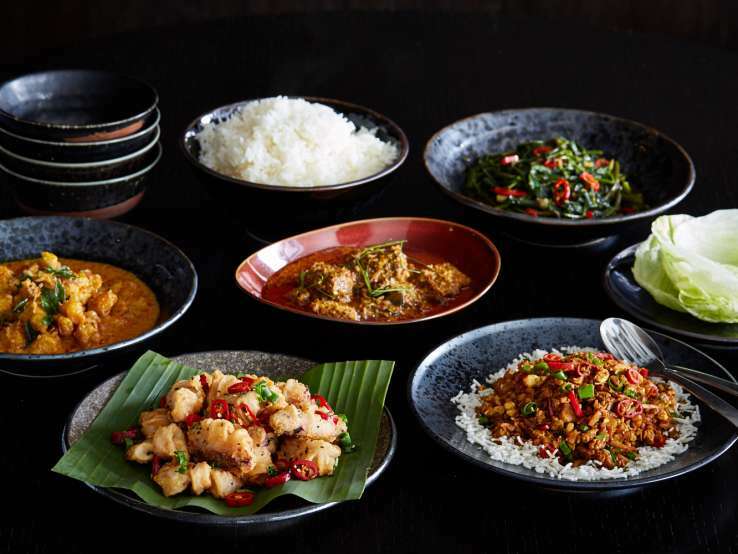 On the menu: Rendang, Kapitan, Laksa, Chilli Sambol and the original Malaya Curry. 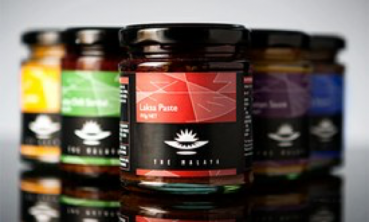 All sauces are available to purchase from The Malaya website and can be delivered straight to your door.